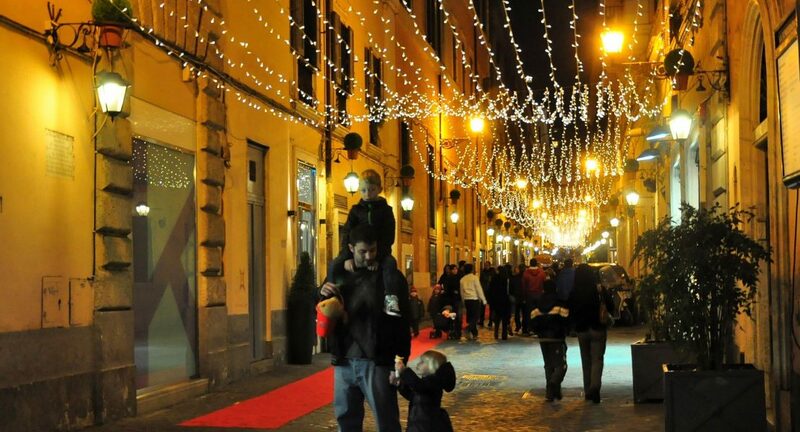 Revealed Rome - Tips, tricks and things not to miss — in Rome and beyond. 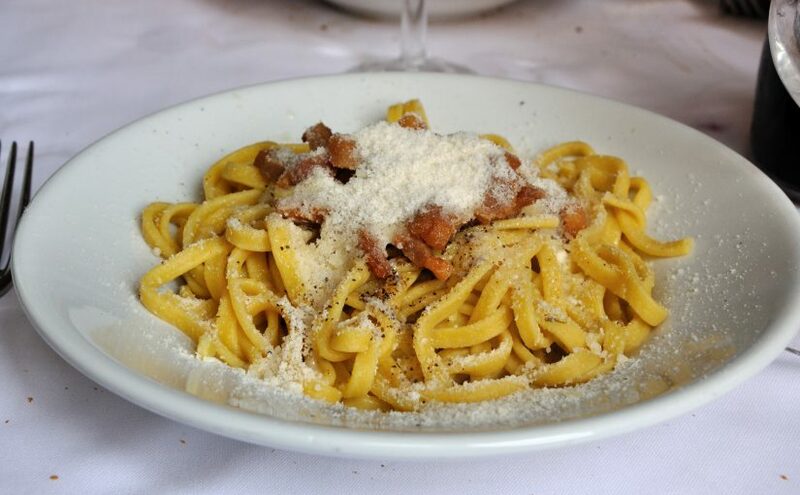 Over the years, I’ve found that one of the biggest surprises for first-time visitors involves whether you need to book restaurants in Rome. Many of us, after all, are used to restaurants back home. Whether in the US, UK or Canada, unless you’re talking about a super-trendy or Michelin-starred restaurant, it’s often fairly easy to walk into a restaurant for dinner and get seated without much of a wait. 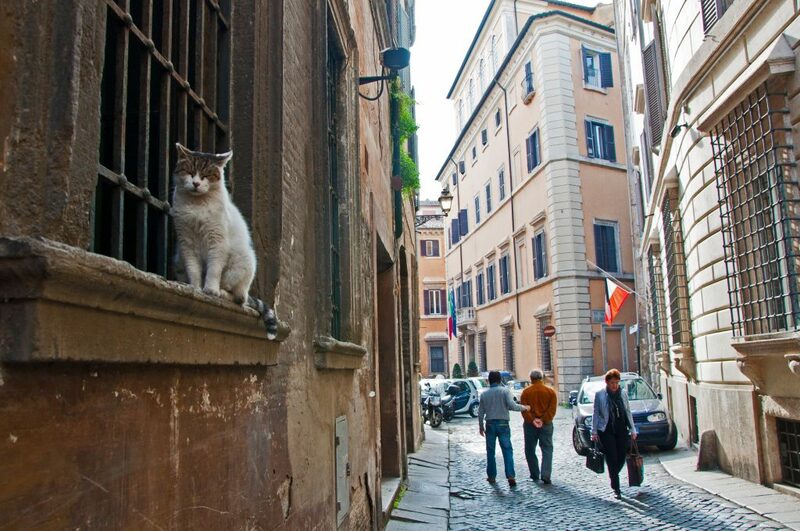 It’s easy to assume that Rome is the same. 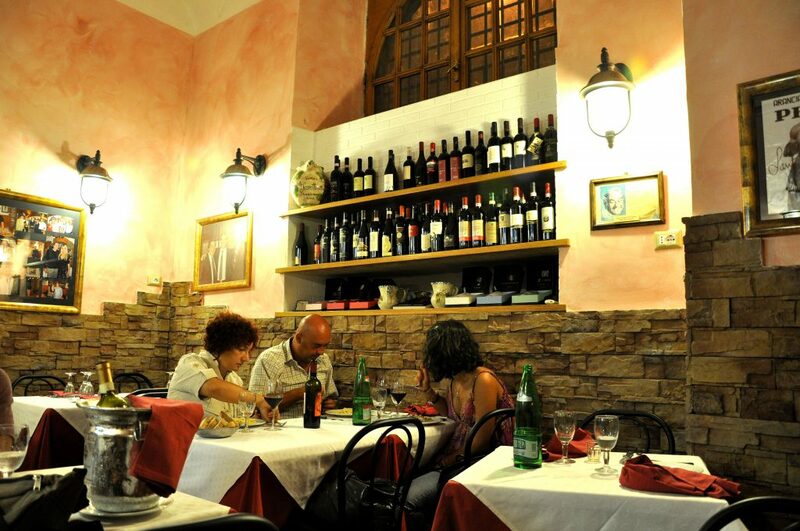 Why shouldn’t you be able to walk into a humble trattoria on a Thursday evening and find a table? 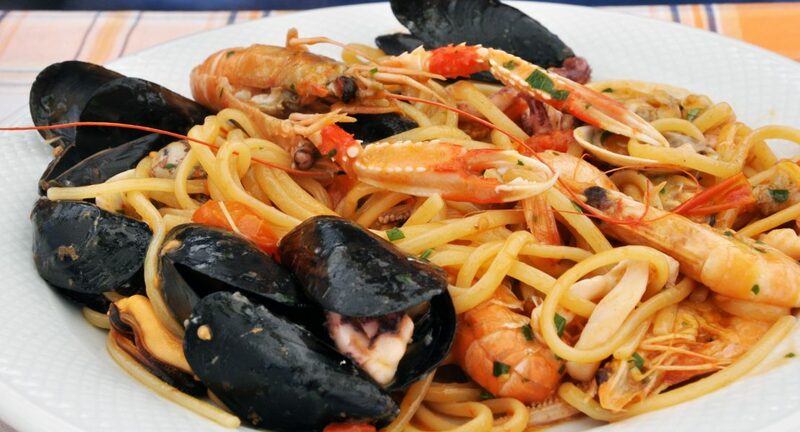 Then there’s that all-pervasive myth about Italy: The idea that no matter where you eat, you’ll eat well. So even if you can’t get in to one place, the next place should be just as good. 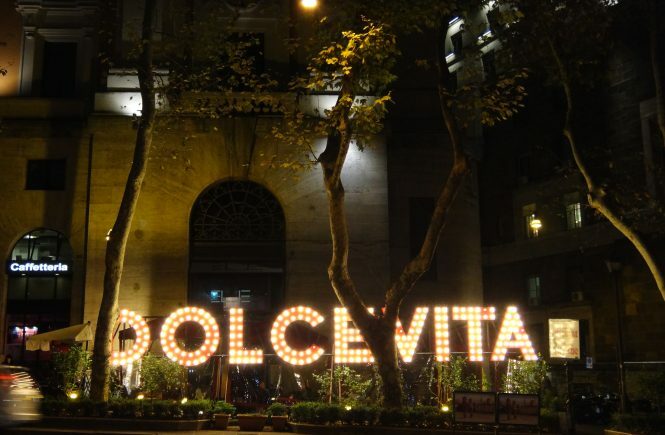 After all, the center of Rome is just teeming with good restaurants, right? And, of course, we all love that idea of “discovering” that perfect hole-in-the-wall spot — no research or reservations needed. The problem? In Rome, none of this holds water. (Or wine, as the case may be…). 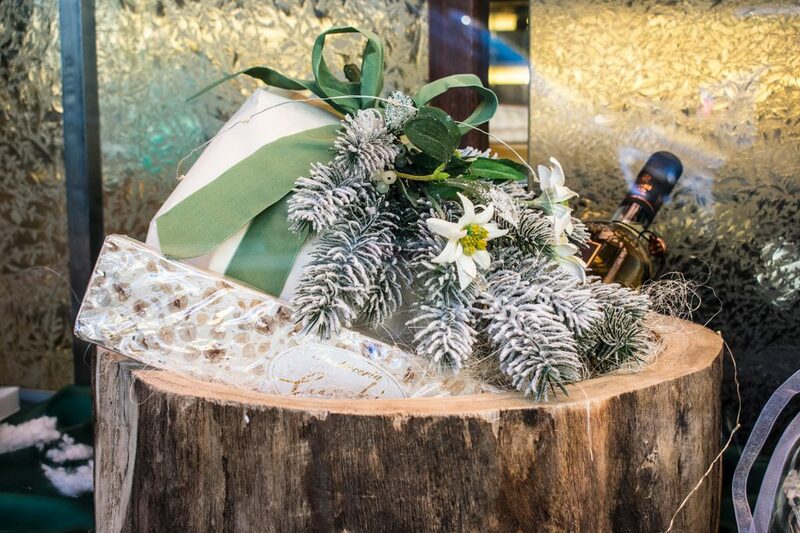 If anyone were to ask you “What is panettone?”, you’d say it’s pretty easy to answer: It’s that dry, bread-like cake, shaped like a dome, sort of tasteless, that pops up around Christmas and that supposedly nobody likes… right? 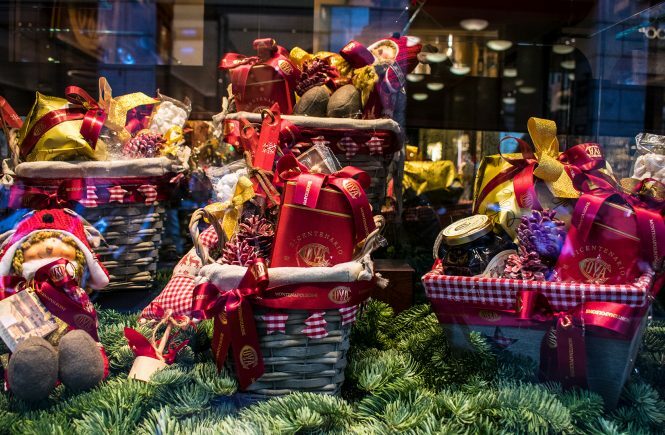 Last Christmas, I went to Milan to investigate where panettone comes for BBC Travel. I learned about the history of panettone, how it’s made and the traditions of how (and when) it’s eaten in Milan (and around Italy). And, needless to say, I learned what all the fuss is about. Spoiler alert: When it’s made properly — and good Lord, is it laborious to make properly — it is a completely. Different. Food. There’s nothing like turning on Netflix and getting a surprise… one of the shows you were interviewed for a year ago has come out! 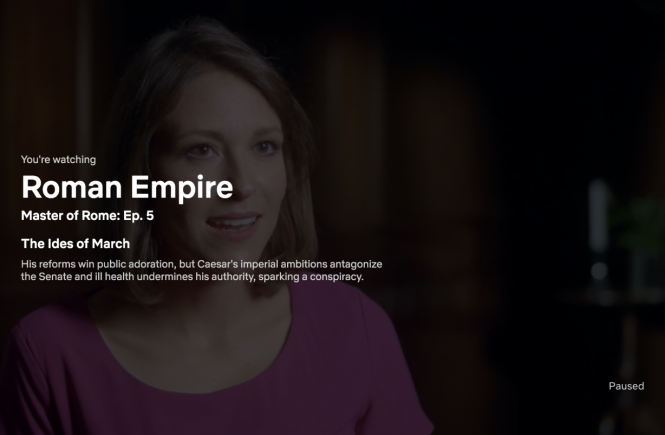 If you have Netflix, catch me talking about Caesar (and, obviously, Cleopatra) on the new season of Roman Empire: Master of Rome. And stay tuned for next season… I may or may not have even more to say there. Ancient Rome fan? Then don’t miss my video for BBC Travel on whether Rome’s ancient world can be saved, plus previous posts on the most popular misconceptions about ancient Romans, one of my favorite ancient churches in Rome and the best books for reading about all things Roman history. 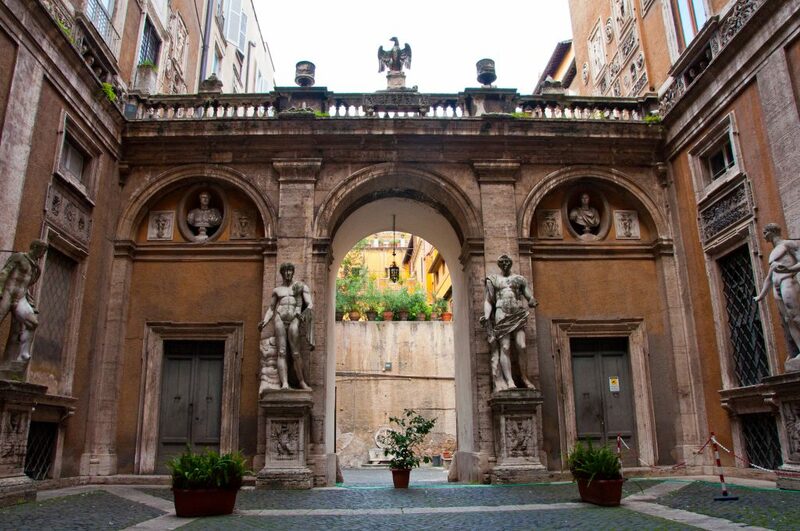 Wondering what to see in the Jewish Ghetto of Rome? Good question. 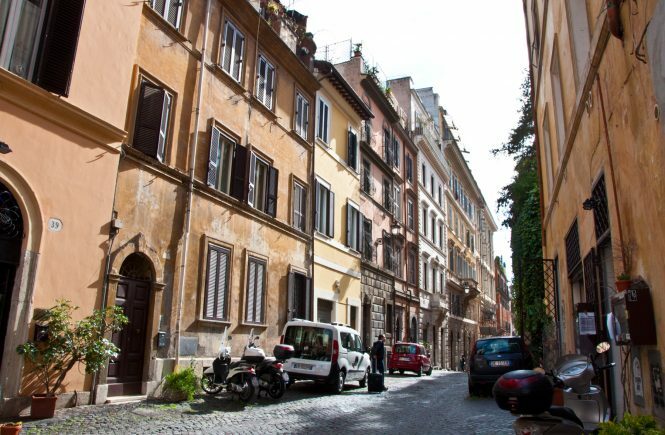 I talked about visiting the Jewish Ghetto — specifically in terms of when to go, what to expect and what makes its history so fascinating — before. But I didn’t go into exactly what to see in the Jewish Ghetto once you’re there. 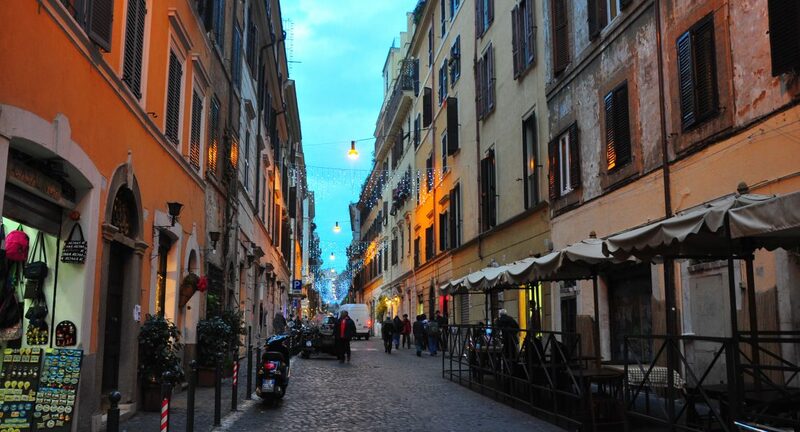 The thing is, most people don’t come to Rome’s Jewish Ghetto with a long list of must-see sights in mind. 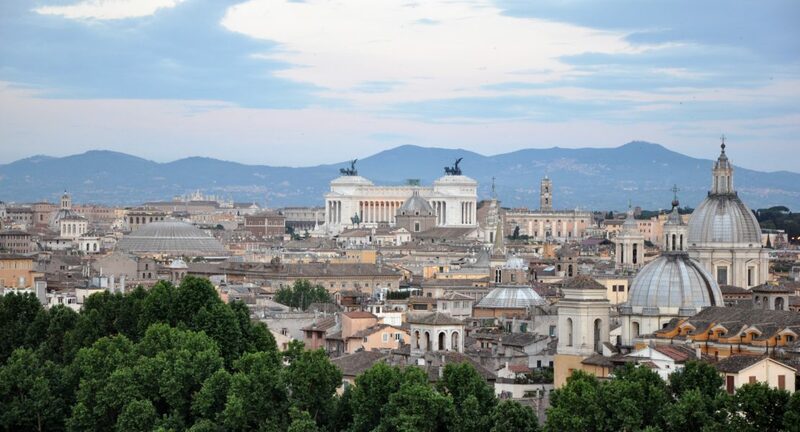 After all, the Jewish Ghetto doesn’t have anything as well-known as, say, the Pantheon or Colosseum or St. Peter’s. Instead, people usually come to soak up the atmosphere, grab a bite to eat and then… carry on their way. You could do that. But if you want to be a little more organized? 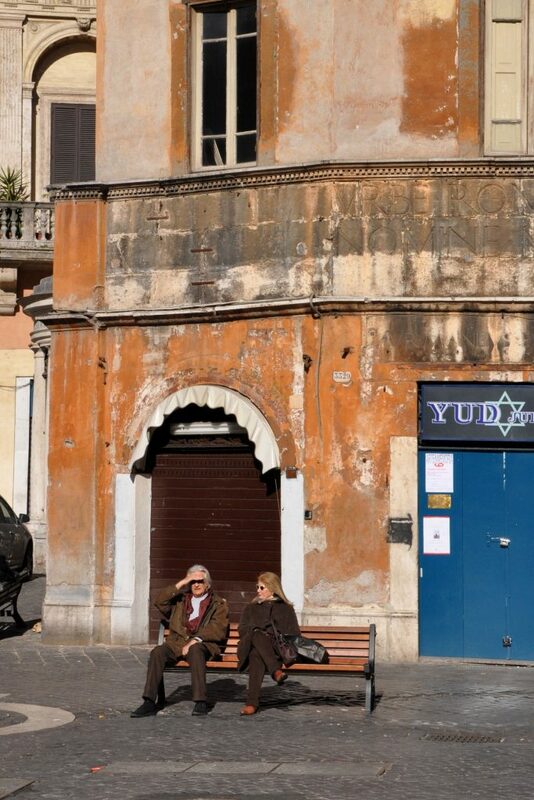 Here are my six favorite sights to see in the Jewish Ghetto. 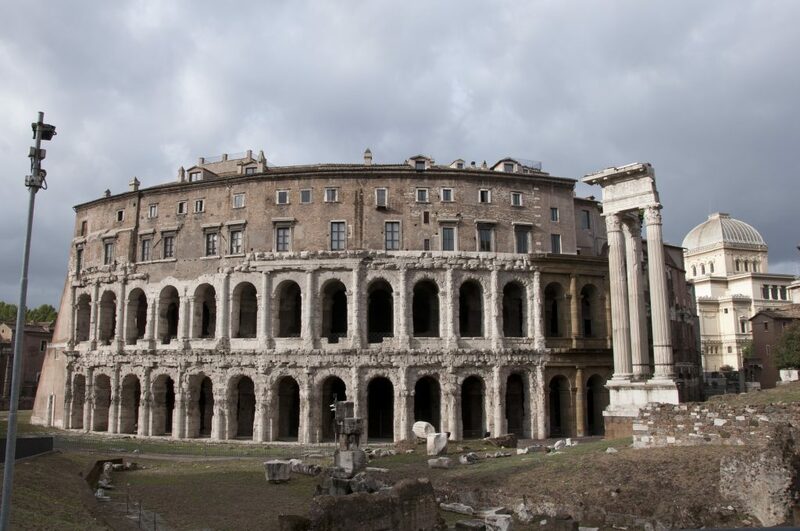 Also known to tourists as “that other Colosseum,” the Theatre of Marcellus is not the same thing as the Colosseum. The Colosseum was the home of vicious gladiatorial combat. 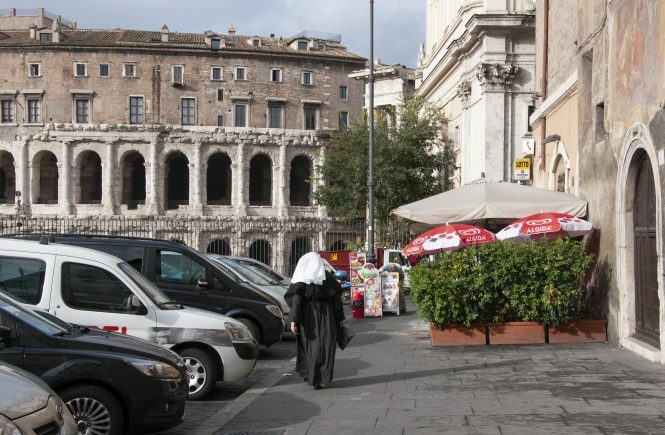 The theatre of Marcellus? For plays, concerts and poetic recitals. Despite being more high-brow (and a bit less violent), though, this monument has a history almost as sad as the Colosseum. It was begun by Julius Caesar as a gift to the people (yay! ), but left unfinished when Caesar wound up in a pool of blood about five minutes away (boo). Emperor Augustus, Caesar’s successor, finished it and dedicated the theatre in 13 BC to his nephew and son-in-law (noble families preferred to double up wherever possible). He was said to be a stand-up lad, beloved by Augustus, and was slated to be his successor (yay! )… until he fell ill and died at the age of 19 (boo). The theatre remained in use for several hundred years (yay! ), until it was largely abandoned and became a quarry for other buildings by the end of the 4th century (boo). Today, it’s been revived somewhat: People live in apartments on the upper floor (truly), while the sight itself hosts small concerts in the summer. You can’t go in during the day. But you still shouldn’t miss it. (As if you could!). 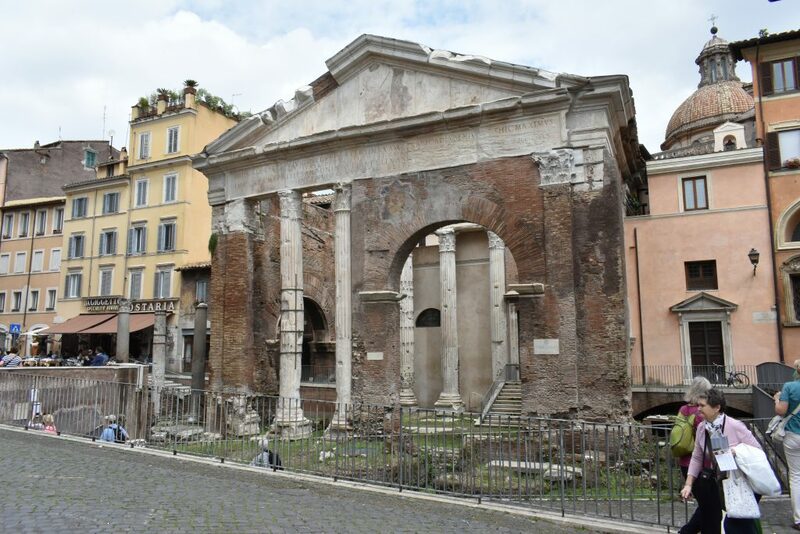 Under scaffolding for ages, the Porticus Octaviae has finally been restored… hurrah! Its size seems impressive now, but when you see it, squint your eyes and try to imagine that these columns kept going: This is actually the fragment of a larger, colonnaded pathway that enclosed the temples of Jupiter Stator and Juno Regina inside. 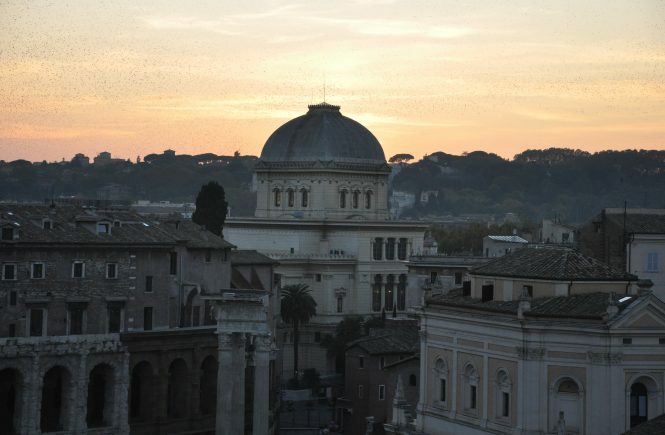 It gets its name from Augustus’s sister, who it was dedicated to around 27 AD. And that brick archway might seem relatively new, but it actually was built in the 5th century, which destroyed the columns that were originally there. The Colosseum Underground: Is It Worth It? 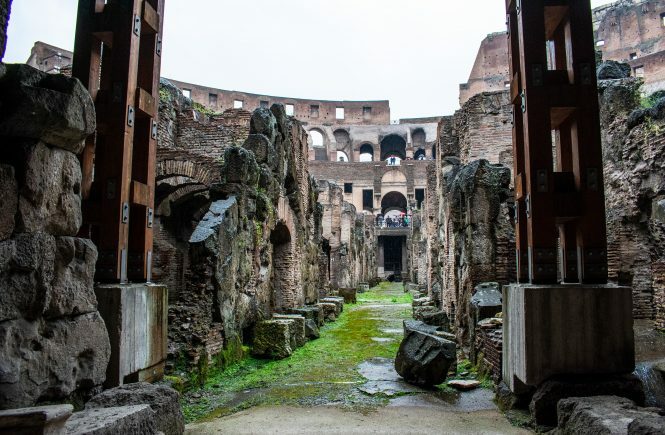 If you’ve been researching a trip to Rome, at some point, you’ve probably heard about the Colosseum underground tour. (You may even have heard about it here… or even here). And if you haven’t visited before, you might be wondering: is the Colosseum underground worth it? First, let’s talk about what the Colosseum underground actually is. 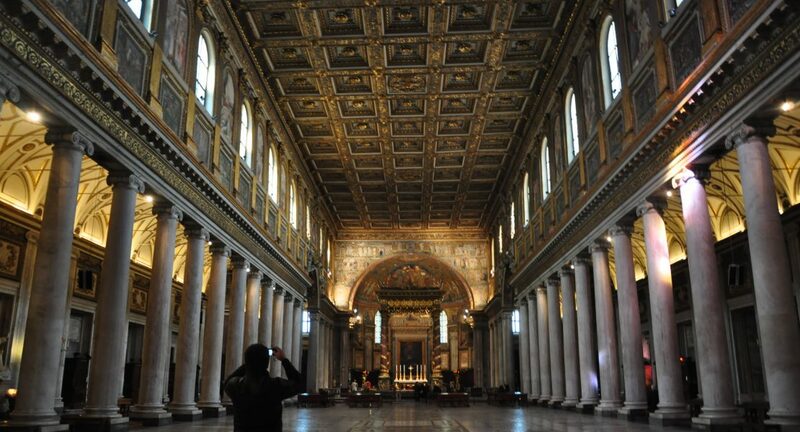 When people hear “underground” in Rome, they automatically think catacombs. But when it comes to the Colosseum, that’s not exactly — okay, not at all — the case. We’re not talking about a spooky cemetery; instead, we’re talking about a backstage area. That’s right. Think of the Colosseum’s underground as where all of the work required to host these massive, bloody pageants really went on. It’s where gladiators waited for their turn to fight. It’s where the animals were caged. It’s where the mechanical lift (yes, you heard that right) was hoisted up to spring said gladiators and animals through hidden trap doors in the arena stand, stunning and, one would assume, impressing the crowd. 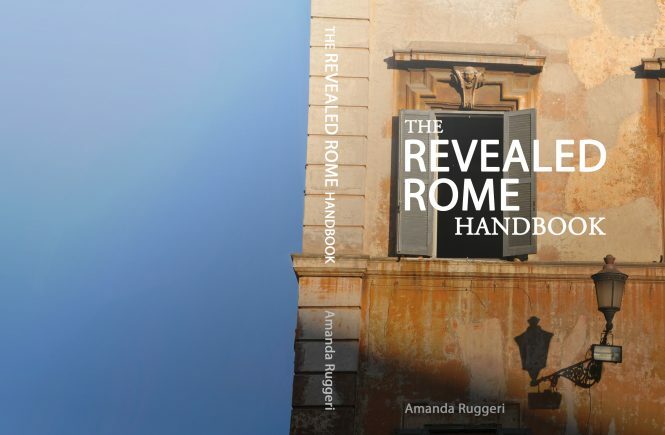 My guidebook for Rome… is now in print! To recap, a few months ago, I published a massive 2017 update of my popular guidebook for Rome. But it was still available as an e-book only (either for Kindle or as a PDF). 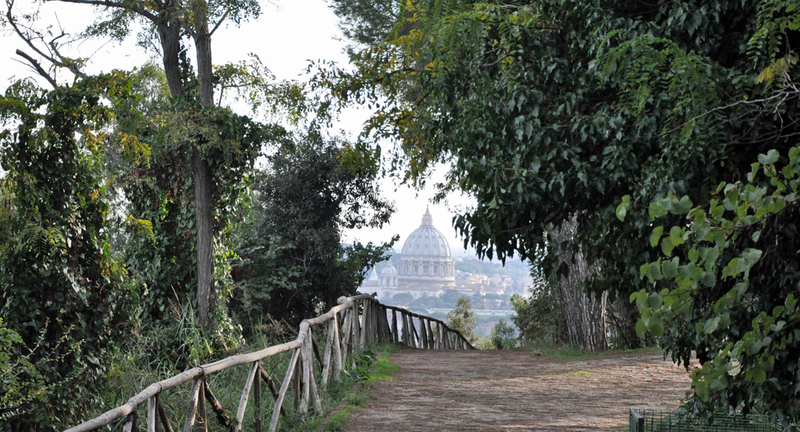 Many of you emailed to ask if I’d be publishing a print version of the Rome guidebook, too. You already could go up to the third level as part of the underground tour (confusing, I know). So despite the breathless media coverage, it’s not as if this is the first time visitors are getting the option to see the Forum and Arch of Constantine from above. 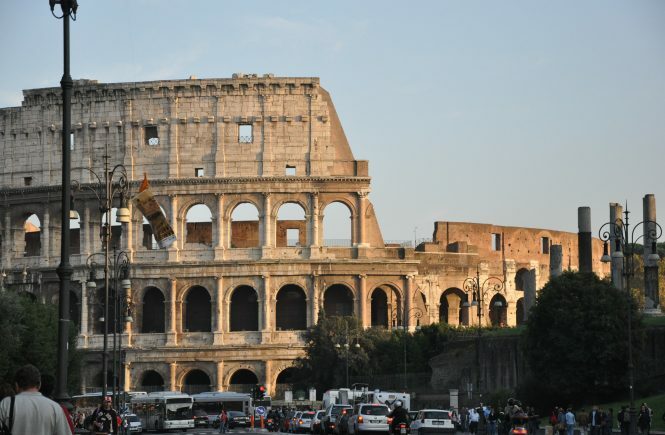 Still, it is the first time they’ve been open to the public in 40 years… and, like the rest of the Colosseum, they’ve been restored to (some of) their former splendor. Like the third level (and underground), you only can access the top tier of the Colosseum as part of a special tour. The tours, which begin on 1 November, must be pre-booked; they cost an extra €9 on top of the €12 admission fee. You should be able to book the top level Colosseum tour online, though it doesn’t seem to be an option quite yet. Watch this space.